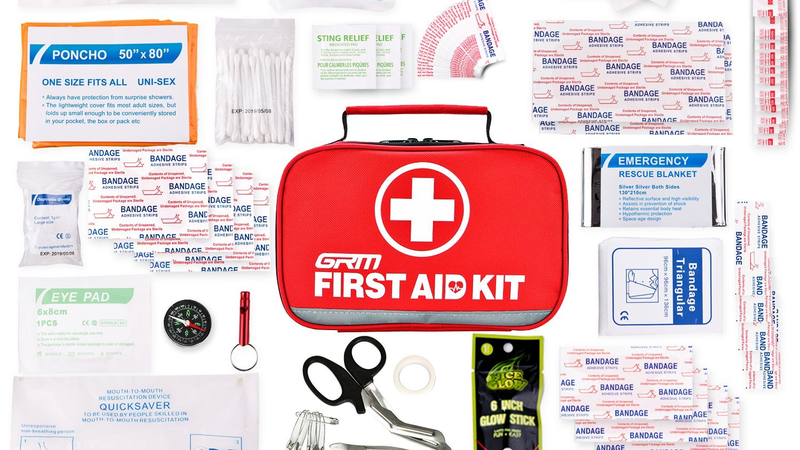 Add this 130-piece first aid kit to your cart at just $16 (with code OPEHHMNF). 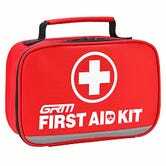 It’s full of bandages, scissors, anti-bacterial wipes, and gauze, and it’s perfect to store in your car. You can thank us later.